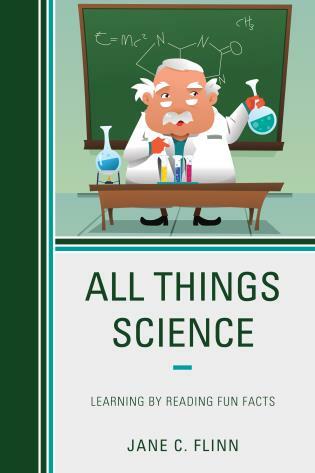 In Little Known Facts about the U. S. Presidents, Jane Flinn, tests your knowledge about some of the most powerful men in history—and some of the most colorful. 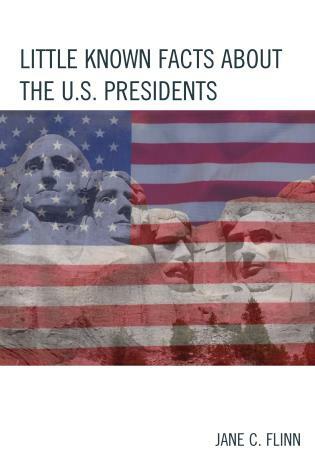 Written for all ages in an educational and entertaining style, Little Known Facts about the U. S. Presidents sheds a different light on the life and times of the most famous U. S. presidents as well as those who have been given short shrift in the history books despite their contributions to the building of a great nation. 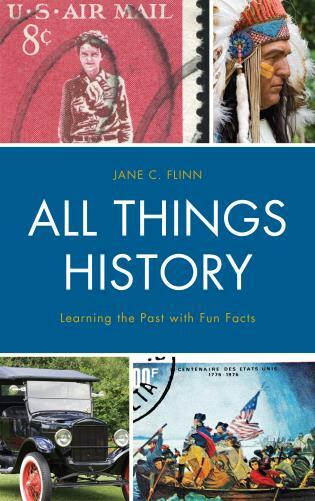 Jane Flinn has been collecting trivia facts for over twenty years and has been an author of trivia books since 2002. She resides in Vero Beach, Florida. Little Known Facts About the U.S. Presidents is a great resource when students work independently, in pairs, or in small groups. This, in turn, provides opportunities to develop skills for independent learning, cooperative learning, and leadership as students take turns directing the group activities. Little Known Facts About the U.S. Presidents is useful for introducing younger students to the U.S. Presidents. The teacher can begin by displaying a photograph of one of the Presidents and a “fact of the day” related to the President. Once the students have learned some of these facts, the trivia games can begin. Little Known Facts About the U.S. Presidents is a clever tool for increasing the interest of middle school students in U.S. history. 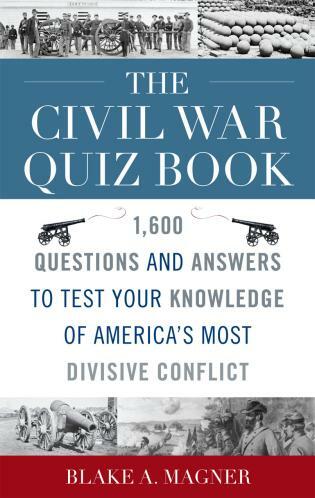 The multiple-choice, true/false, fill-in-the-blank, and open-ended questions challenge readers to dig deeper into the annals of history and discover what they know—and what they don’t know—about the men who have lead our country and the mark they—and the women who have stood beside them—have left.